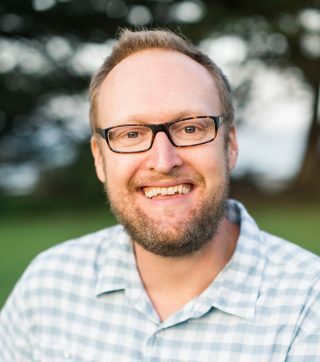 Dr. Nathan Truelove is a marine biologist dedicated to using molecular techniques to help inform marine conservation. His current research focuses on detecting marine species by sequencing environmental DNA (eDNA) present in seawater. In the marine environment eDNA originates from a variety of sources such as damaged tissue, the shedding of skin cells, and metabolic waste. During the cruise, Nathan will be part of the eDNA research team that collects seawater samples and sequences eDNA in real time using a MinIon sequencer. Shipboard sequencing of eDNA will provide information on the presence of sharks, bony fish, and marine invertebrates in the Café. Nathan is currently a Postdoctoral Researcher in the laboratory of Professor Barbara Block at Stanford University’s Hopkins Marine Station. He completed his Ph.D. at the University of Manchester, his M.Sc. at Oregon State University, and his B.S. at the University of Washington.